This was a tough read – not for any glaring missteps on the part of the writer but because of the rawness she portrays the primary subject matter, namely negative body image. I made myself finish this novel in a day just so I could emotionally and mentally gain closure in the main character’s life. 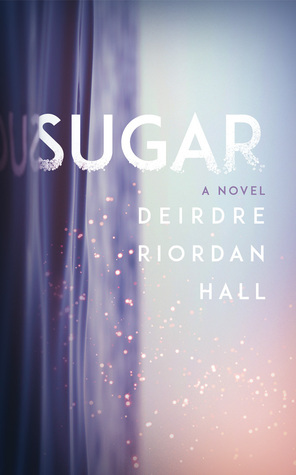 While Sugar isn’t perfect, it strikes all of the right chords to make it a truly heart-breaking but ultimately fulfilling read. The story is told by Mercy (a.k.a. Sugar) Legowski-Gracia, a teenage girl who struggles with her weight and additional pressures from her family, chiefly her neer-do-well brother, Skunk, and her severely obese, bedridden mother. Skunk treats Sugar like his own personal punching bag, both literally and figuratively, and her mother emotionally blackmails Sugar into “caring” for her. (I say “caring” because usually what Sugar’s mother wants is unhealthy food, cigarettes, and someone to verbally lambaste.) Sugar accepts her fate, assuming this is the way her life is meant to be and that there can be no escape. Sugar is a cathartic novel (rare for the YA market, I feel) in that it really lets you experience what Sugar is going through. You understand why she feels compelled to eat beyond healthy limits to ease away her emotional pain. You grasp how food provides her with a temporary release. You grit your teeth along with her in her pent-up anger and frustrations. You want her to leave her destructive home life because Sugar is a good-willed girl and deserves for her life to change for the better. Yet her world remains on repeat as she’s ensnared in a cycle of self-degradation, which leads her to food for comfort, which causes her to dislike herself, which leads her to food again, and on and on. Make no mistake – this isn’t an easy read but it’s not all doom and gloom as doses of gentle humor are woven throughout and not every circumstance is dire nor is everyone Sugar encounters an antagonist. Such as in the case of Even, whom Sugar befriends. I disagree that Sugar tries to lose weight for Even’s sake as he never makes her weight an issue. Instead, he provides a way out of her stagnant home life and a shoulder to cry on. Their dynamic felt genuine and realistic to me though some portions bordered on being a tad sappy. To his credit, Even’s kindness towards Sugar isn’t self-serving: he’s not being nice to her just to use or manipulate her or to boost his own ego. He’s just a good kid who doesn’t judge people based on their externals and, for that, he becomes a positive doppelganger of Skunk: where Skunk verbally and sometimes physically mistreats Sugar, Even never insults her, puts her down, criticizes her, or abuses her in any way. While some of the situations Even and Sugar put themselves in could be morally compromising, it at least shows that Even is a gentleman and cares about Sugar’s heart and her well-being, so much so that he isn’t going to try to seduce her or satisfy his own physical desires. Though one big negative for me was the fact that this novel had to toss in the obligatory tragic/unexpected death scene (a common occurrence in these sorts of novels, I have found), which crops up just as life is becoming bearable for Sugar. 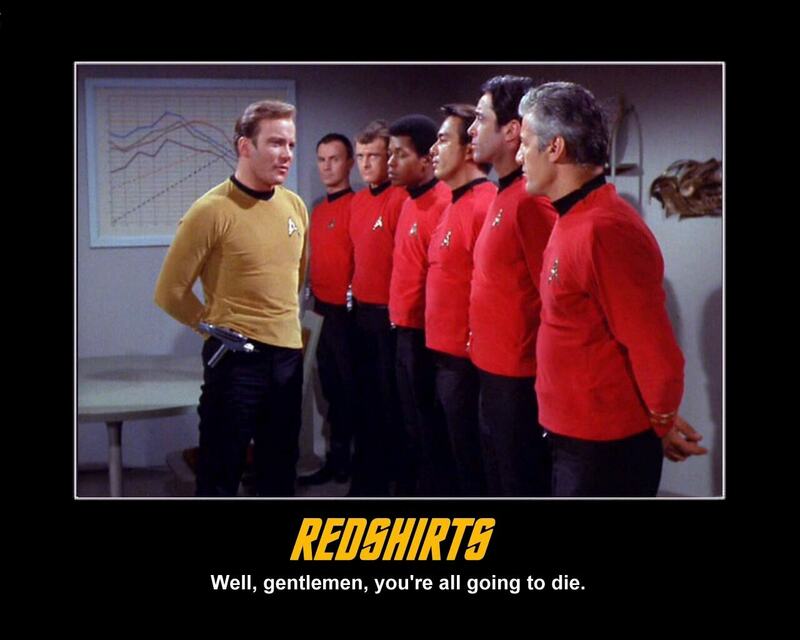 One character is essentially a “red-shirt” who you just know is not going make it to the story’s end. I had this character pegged from about the halfway point and it irritated me because I could see this person’s demise before it actually happened. It disappointed me because the death causes Sugar to take several steps back though it eventually drives her to finally stand on her own. The ending is a bit predicable but it allows for a good sense of release. Sugar gets a chance to escape the cycle, which makes her an admirable character in that she no longer just accepts her fate – she strives to change her life by taking steps in a positive direction and filling her social circle with good influences. That being said, there were a few other less-than-stellar moments. First, there is some teenage drama, which is to be expected based on this novel’s primary market and I knew that going in. Thankfully, it’s not all giggling girls or angst-fests as most of the focus is on Sugar’s dismal home life and her moments of serenity with Even, so this isn’t a school day’s novel nor doe-eyed chick lit. Also, the death of one character is glossed over a bit too quickly given the number of pages dedicated to developing this person. Similarly, the cause of death is criminal in nature yet nothing on the law enforcement/legal end is ever explored. Lastly, sometimes the novel was a little too cyclical and I felt some of the scenes of Sugar at home could have been reduced as the point of establishing her family and environment had already been made. Taken collectively though, these were minor points that didn’t frustrate me too much, at least not enough to retract a star. Writing-wise, I was actually surprised by this YA read as most books in the same vein are simplistic in terms of tone and delivery. While Sugar adopts a casual tone to match its lead narrator, it unabashedly delves into Sugar’s struggles, both inside and out. I have never struggled with obesity, so glimpsing into the mind of someone who does and how she uses food as an escape was eye-opening. Granted, this is fiction, but Sugar’s commentary mimics comments I’ve heard from persons who struggle with food the same way she does. It’s heart-breaking to say the least, and it’s an addiction that doesn’t seem to get much press or attention. For some reason, having a drug or alcohol addiction is seen as a “bigger” problem than a food addiction, yet food can be just as destructive as substance abuse and can be used/abused for the very same reasons. I’m not sure how this novel might be taken by someone who is in Sugar’s position, but it certainly seems to take a respectful, introspective approach to a very real struggle. I couldn’t imagine anyone being offended by this novel in that regard but, again, everyone sees things differently. Overall, Sugar is an emotional roller coaster that compelled me to see how Sugar would eventually rise above her lot in life. While not perfect, the novel is solidly constructed and delivered and the ending is satisfactory for both Sugar and the reader. I’d certainly recommend it though be prepared to be challenged. This might not be an earth-shattering read but it will open up your heart and your head to learning what it’s like for someone with a food addiction though in the end there can be hope for a positive change. I’m quite interested. The concept alone is quite different from we usually see out there.